Can it be possible that summer is trying to come to a close? As I think about that question I am both feeling, “wow what a wild ride it has been, and I am also sad at the thought that this summer.”. 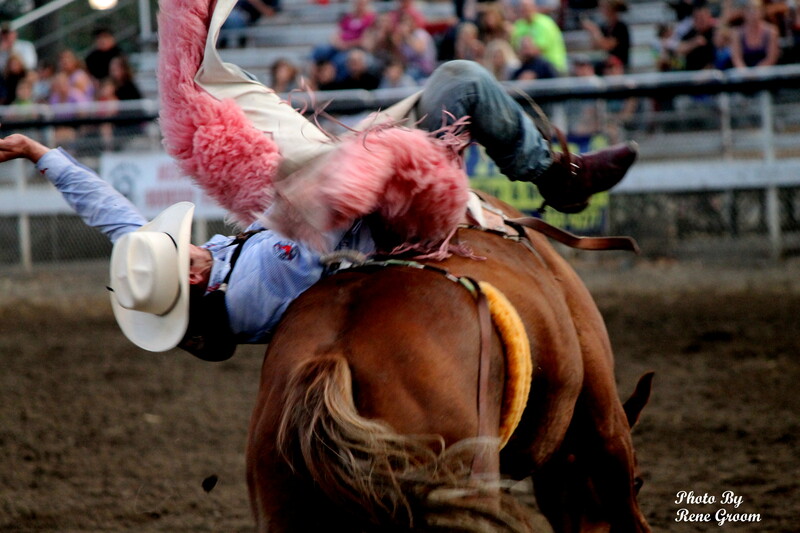 This 8 second ride is almost at the buzzer. It has been a wild one for sure. Not just in the running and going, which I vowed going into it, I wasn’t going to do, but also emotionally. I feel a lot like this bronc rider that I photographed the other night while at the Moses Lake Round Up, shaken, whipped too and fro, but proud that by some work of grace I have held on and gained a little something in the score column. While it is true that school is usually out for the summer, I can tell you THIS summer, for me… School has been “IN” session. I have learned more about me, my abilities and inabilities, my strengths, my weaknesses, my true friends and those that are truly more of acquaintances and learned how to lovingly draw lines…. boundaries, than any other time in my life. It hasn’t been pretty. And, at times I thought it was going to kill me, these life lessons that I have been being tested in, have at times been brutal.. But, I get a sense that I am about at the buzzer and when everything is said and done, I will look back at this summer as the summer I came into me. The summer of 50. I have learned to embrace the whole of me. My flaws, my strengths, all of it. I have learned to walk away from those things, and yes even those folks, that have made life harder than it ot to be. I have learned the differences between friends who say things that hurt me whose intent is to sharper me, and those whose intent is to harm me. I don’t feel the need to do it all….. I am happy to leave that to some of the other… I have found my nitch, my focus, and I am good with my little slice of the pie. That isn’t to say that I have arrived anywhere specific… that there is this magical gold ring that I have attained. All it means is that through all the twisting, turning, bruising, getting bucked off just to have to get back on, it has all gotten me here. Stronger, more settled into my own skin. I look around my life “shoots” and I like who I see. The friendships that I have made and kept. The ones that I have been able to hold on to for a lifetime and those that have come along side of me in recent days. All of them rooting me on, and those that are willing to share life, space and time with me. It hasn’t always been easy, holding on, when life is bucking away, it’s hard work, but there is a satisfaction in it, knowing that somehow you have held on to what matters most. I am finding resolve in some huge issues in my life this summer… HUGE. Two that have been unresolved for what seems my whole life…. I have fought with them, been broken over them, been angry and hurt and frustrated and………. the millions of prayers that I have offered up over the year begging for resolve, are now finding answers…… or at least they have spilled out, so that the pain doesn’t overflow, and I might add, the answers don’t look anything like I would have expected, but they are answers all the same, that bring with them a level of peace not experienced before. I have experience loss and near loss in two profound ways this summer, the loss of a beloved sister, and the near loss of a friend who is my very heart, both have taught me the importance of holding on tight while letting go. A skill I am determined to master. The same skill I needed while riding a rather spirited horse this summer. The ability to hold on with enough rein to be stable and to let him know what you were there, but let go enough to give him the freedom to move…………………. (I am convinced the lessons that I have learned from my four-legged animal friends this summer could keep me in writings for the rest of my life). Both of these experiences are still so new, so raw, that they both conjure up a flood gate of tears. Both my biggest teacher. As I got out of the car yesterday, after taking our youngest to the school to make sure he had everything he needed to school on Monday, I couldn’t help but look back over the last three months, smile just a little and think… WOW, what a wild, wild ride it has been, I am physically and emotionally drained, yet in some odd and beautiful way, my spirit soars. A wild ride, indeed. I am truly speechless….and, well, you know it takes a lot for me to have nothing to say. I count it as one of God’s good gifts that He brought Sue into my life. 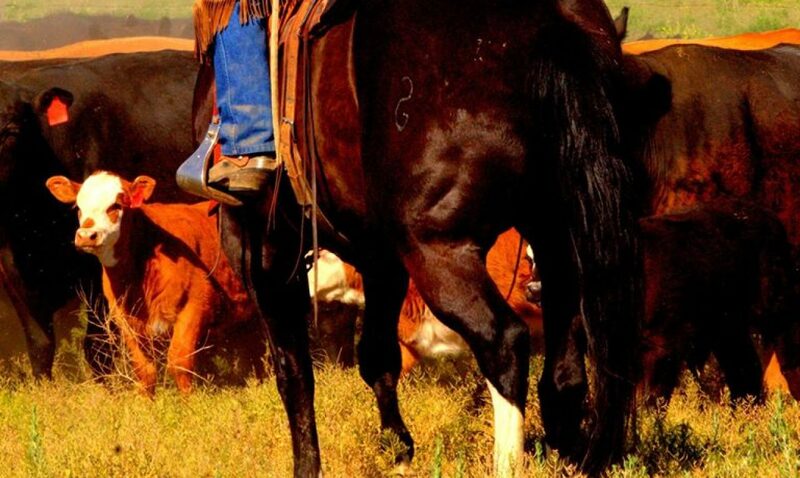 Then to learn, to know, to experience that her cowboy husband had an amazing poets heart, has been an added bonus. My life is so much the richer due to the fact that I get to call the two of you friends.And yes, I know, I will forever go down in history as…”Camera Girl.” oi!